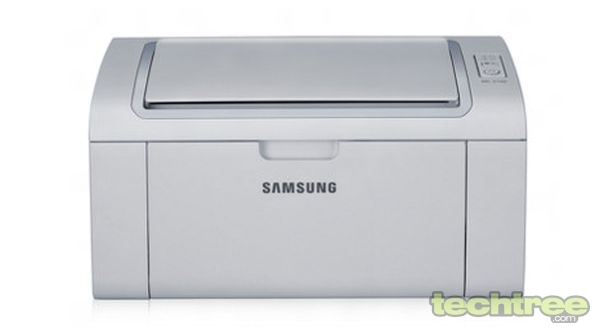 Samsung has launched a new range of laser printers, which includes the entry-level ML-2161 and SCX-3401. While the ML-2161 is run-of-the-mill printer, the latter is a multifunctional device (MFD) with scan and copy functaionalities. Print speed - up to 20 ppm in A4 and 21 ppm in letter. Cold start time - less than 8.5 seconds (from ready mode). Output quality - up to 1200x1200 dpi. Input capacity - 150 sheets. Output capacity - 100 sheets. Supported paper sizes – A4, A5, Letter, Legal, Executive, Folio, Oficio, ISO B5, JIS B5, envelope (Monarch, Com10, DL, C5), and custom (3.0" x 5.0" - 8.5" x 14.0"). Supported paper types - plain, thick, thin, cotton, colour, preprinted, recycled, labels, cardstock, bond, archive, and envelope. Samsung also boasts about a top cover that prevents dust from entering the device. While it's actually a good addition, the design has been clearly ripped off Canon's LASER SHOT LBP2900B. The ML-2161 is priced at Rs. 6000. 433 MHz CPU, 128 MB memory. Cold start time – less than 8.5 seconds (from ready mode). Copy speed - up to 20cpm in A4 and 21 cpm in Letter. Cold start time - less than 14 seconds. Multi copy - 1 to 99 pages. Scan quality - 600x600 dpi, which can be enhanced up to 4800x4800 dpi. Supported paper types – plain, thick, thin, cotton, colour, preprinted, recycled, labels, cardstock, bond, archive, and envelope. 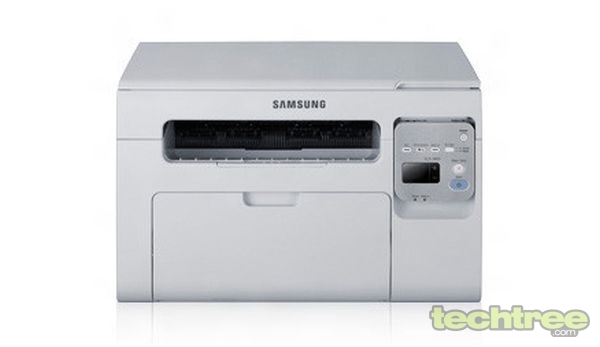 Along with these two products, Samsung has also launched multi-function SCX-4021S and SCX-4321 printers. These device's are priced at Rs 11,500 and Rs 13,500 respectively. Ckeck out the gallery for more product shots.